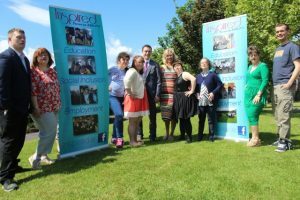 MEMBERS of the Inspired group are putting the final preparations together for their fashion show in Ballyroe Heights Hotel tomorrow night. 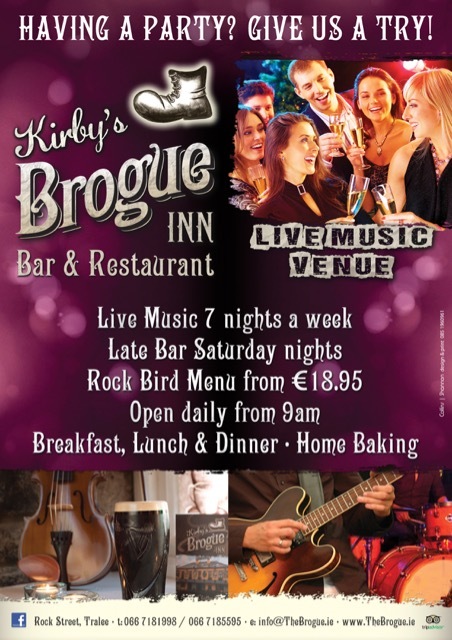 The show will take place on Friday, June 16 at 8pm, is the main fundraiser for the service provided to young adults with intellectual disabilities at its Friary Lane base in Tralee. “Almost all models have intellectual disabilities ranging in age from 4 to 50. Also joining them on the catwalk will be members of the Gardai. On the night some of our participants will also be staging a photography exhibition and selling jewellery they’ve made in the lobby,” said Maree O’Connor of Inspired. “They decide what courses they want to pursue and we then organise qualified tutors to deliver them,” said Maree. “We are currently enrolling participants for next year so anyone who is interested in finding out more can visit our website at www.inspired.ie,” said Maree. Tickets are €15 and are available in That’s Perfect (formerly Razzle Dazzle) from Carmel and Mary, and in Inspired at 5 Friary Lane. Tickets will also be available to buy in Ballyroe on the night.